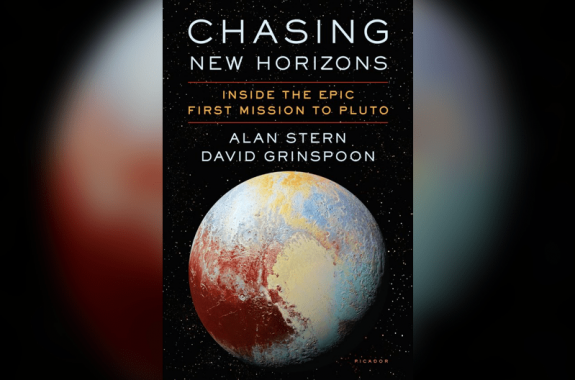 Alan Stern is Principal Investigator for NASA’s New Horizons mission, and a planetary scientist at the Southwest Research Institute. He’s also co-author of Chasing New Horizons: Inside the Epic First Mission to Pluto (Picador, 2018). He’s based in Boulder, Colorado. 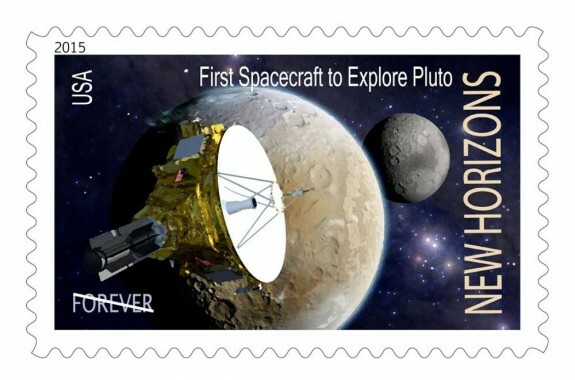 New Horizons explored Pluto. Next stop? 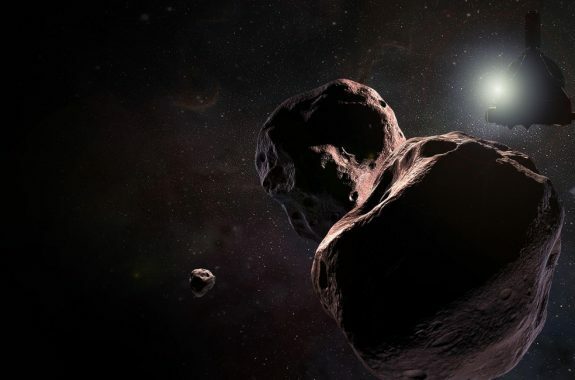 A New Year’s visit to a planetary ‘time capsule’ in the Kuiper Belt. How did the New Horizons team wake up the spacecraft before it flew by Pluto? With a Star Trek theme song, of course. 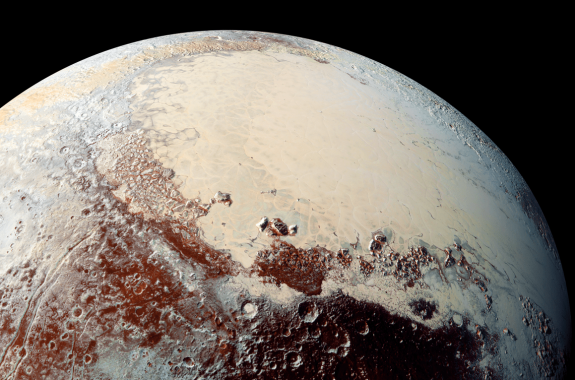 New Horizons brought us a stunning look at Pluto. But “the first mission to the last planet” took decades to get off the ground. 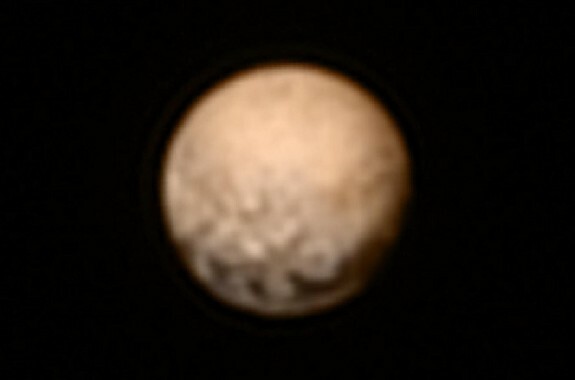 An update on the New Horizons Mission to Pluto.